Refreshing Floral Autumn Trends to Note! Check out this season’s hottest floral trends! Ah, September is almost here. For some florists, September is welcomed busier season than the long summer days. Long-sleeved shirts and beautiful rustic blooms, right? 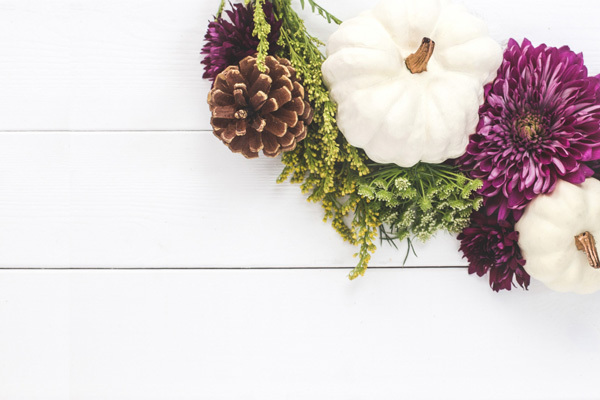 Hold on tight, because some of this year’s autumn flower trends on social media are quite surprising. 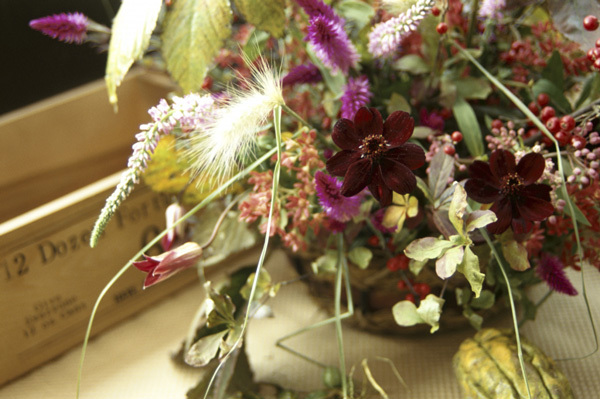 From unique flower combinations to exquisite new blooms, autumn is a season that encompasses all that is wondrous. Composed of dried or silk, these are a fall must-have for shoppers. High-end home decor stores are offering these at a premium price and cashing in. 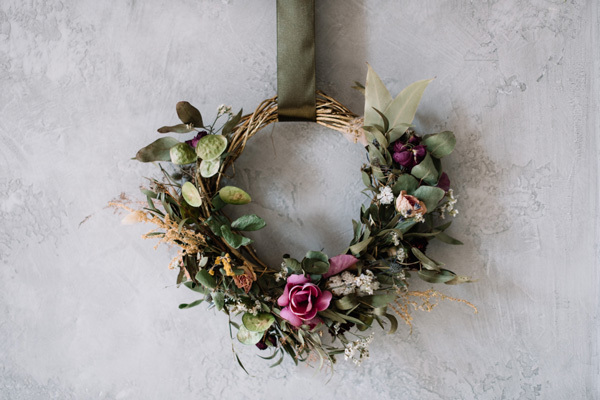 How about whipping up some beautiful floral wreaths for sale at your shop and ecommerce website? 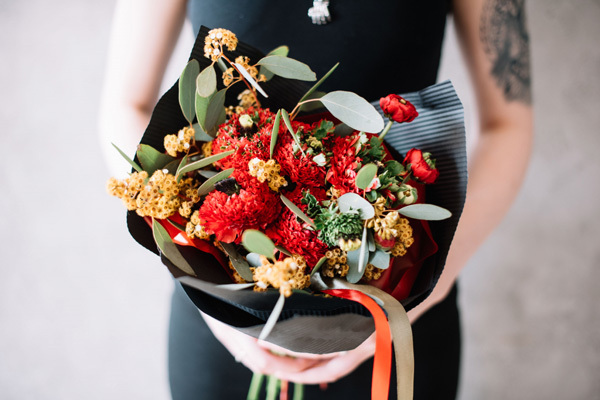 If you are not high-styling your wrapped bouquets, you are missing out some social media buzz. Complete the look with beautiful silk ribbon. I know what you’re thinking: amazing. 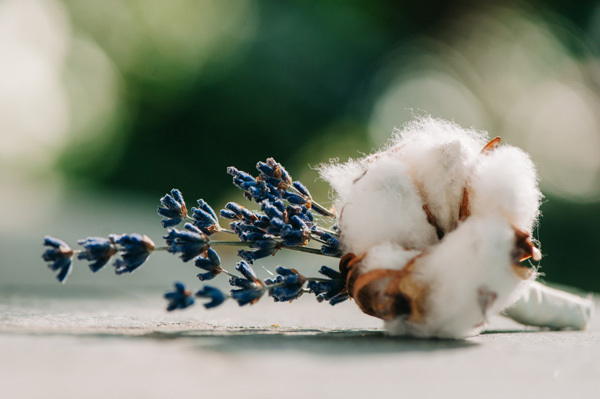 Just remember this—cotton with the stems are available from supply wholesalers at a great price. Cotton is super hot for fall and just exquisite for the holidays. Incorporate some cotton in all arrangements. This cotton trend will not be going away anytime soon. Oh, ranunculus, how I love thee! And so does everyone else, this is a highly sought-after bloom and among the top five favored on social media. 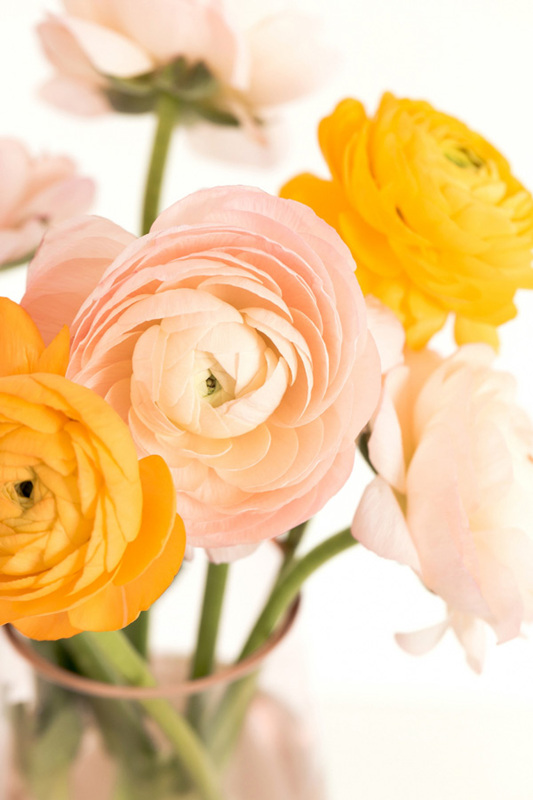 Get your ranunculus on! With a name like chocolate cosmos, we knew they would be tempting. This isn’t a new flower stem for florists, but it’s being used so frequently and the number 1 wildflower choice for social media followers. 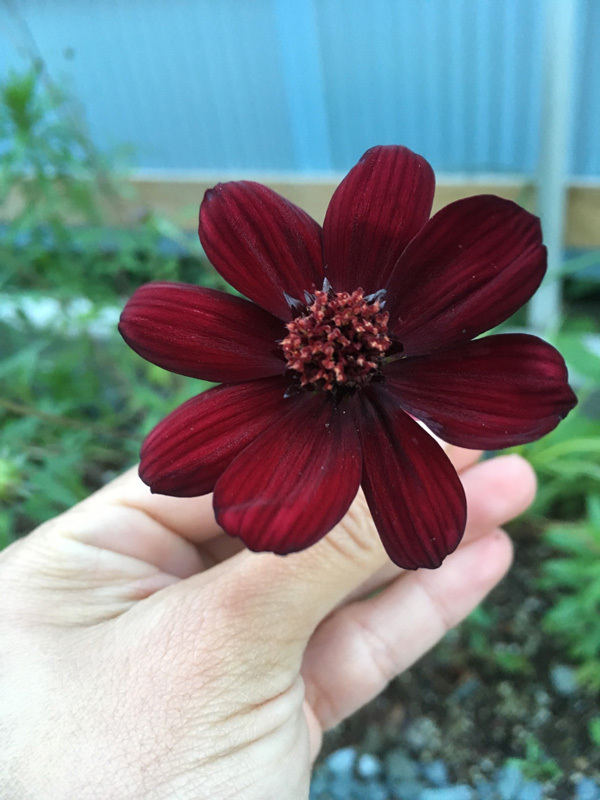 Chocolate cosmos bloom mid-to-late summer, so they’re a perfect addition to your high-style garden-picked arrangements. Check out this close-up of a chocolate cosmo flower. Aren’t they just beautifully perfect in every way? 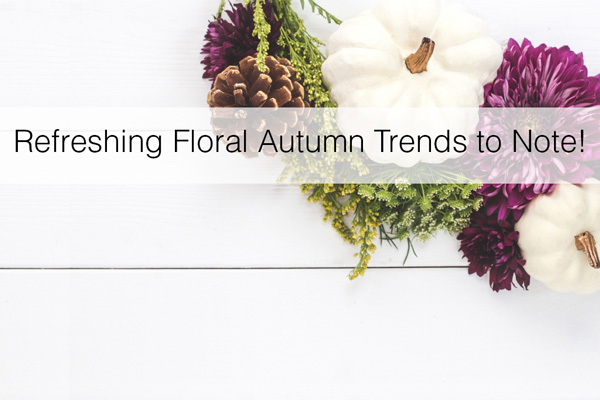 Florists, what are your thoughts on these trends for Autumn? Have you incorporated any of these trends in your flower shop? Please share your feedback or questions below in the comment section.